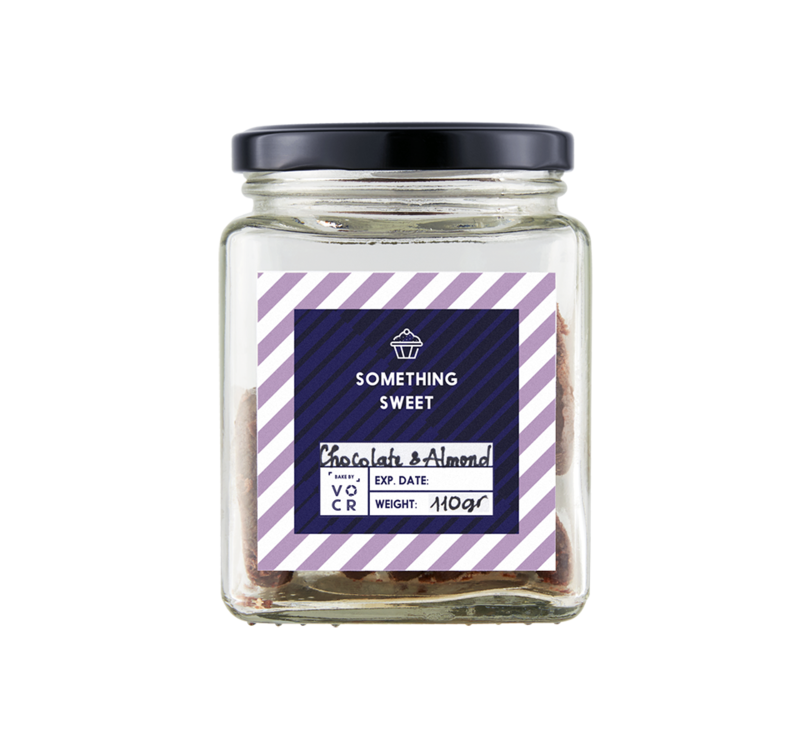 This is the blend of lightly roasted almond, nougat base and cranberries you’re familiar with. A sweet and cushiony snack for when you feel like some glee. No wonder why people call it “the sweets of joy”. Sugar, honey, egg white, glucose syrup, almond, cranberry. Sure, we’ll even tell you how it’s made. It’s not rocket science. Just simple chemistry. 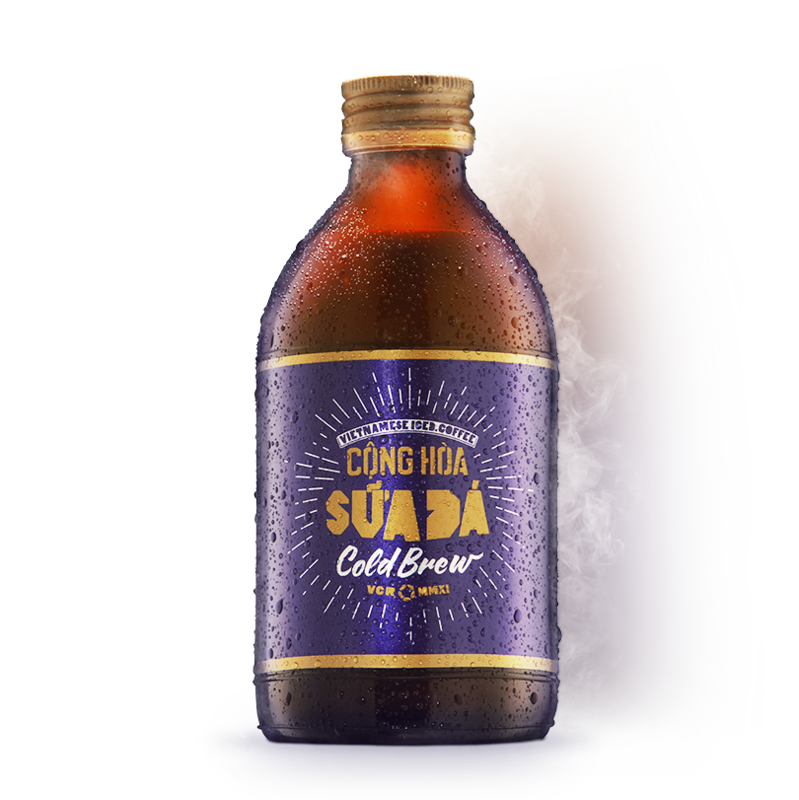 Take some of our signature VCR cold brew (made with the finest Vietnamese Arabica). Add one generous dollop of high-quality condensed milk. Stir it all up with some of our trademark tender, loving care. And what have you got? A velvety, caffeinated concoction like no other. For over one hundred years, Vietnamese have loved to mix condensed milk with coffee on ice. Every day, sitting in cafes or out on the street, millions of Vietnamese call out ‘Cà Phê Sữa Đá’ or ‘Nâu Đá’ when starting the day or whiling away an afternoon. As Cappuccino is to the Italians, Cà Phê Sữa Đá’ is to the Vietnamese. And we like old school Cà Phê Sữa Đá. But we know all of the ‘parts’ to make this traditional classic were once ‘modern’. The coffee, the condensed milk, the drip filter. 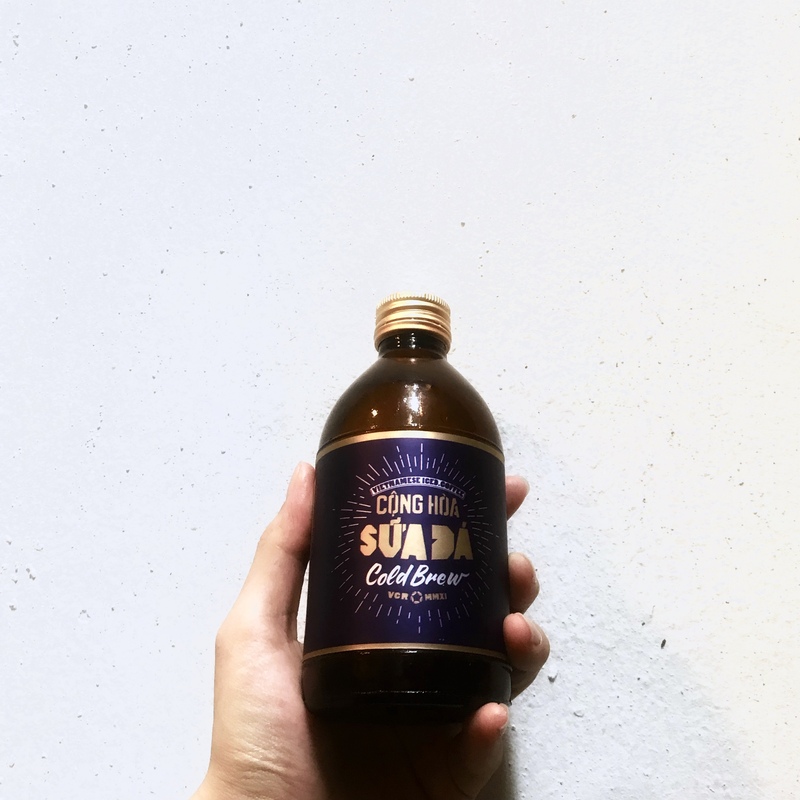 We see using cold brew to make Cà Phê Sữa Đá as the latest step in a continuing story of making great coffee in Vietnam.